Exercise Aviaindra 2018 will be held in Lipetsk, Russia from 17 September to 28 September 2018 and will be conducted in Jodhpur, India from 10 December to 22 December 18. Exercise Aviaindra is an Air Force level exercise between India and the Russian Federation. It was first conducted in 2014 and has been planned as a bi-annual exercise ever since. The Indian contingent for Ex Aviaindra departed for Russia on 15 September 2018. 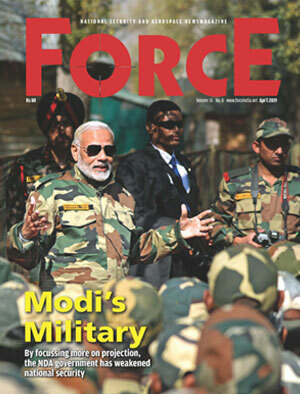 The contingent comprises of 30 officers from different branches and streams of IAF including four women officers from the Flying, Administration, and Medical Branch. 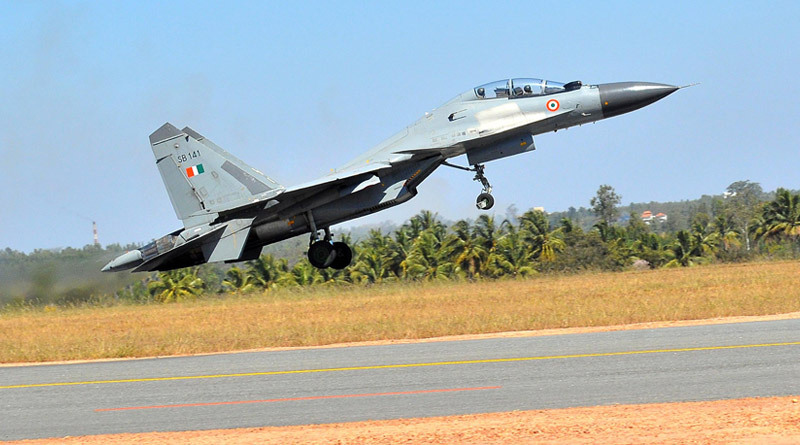 IAF’s aircraft participating in the exercise include Su-30 SM, Mig-29, Su-25, Mi-8 and An-26. Exercise Aviaindra is focused towards anti-terrorist operations in a bi-lateral scenario. The exercise aims to further enhance the co-operation and understanding of each other’s Concept of Operations. The exercise would also include formal interactions, discussions, exchange of ideas and friendly sports matches to enhance bonhomie between the two Air Forces.